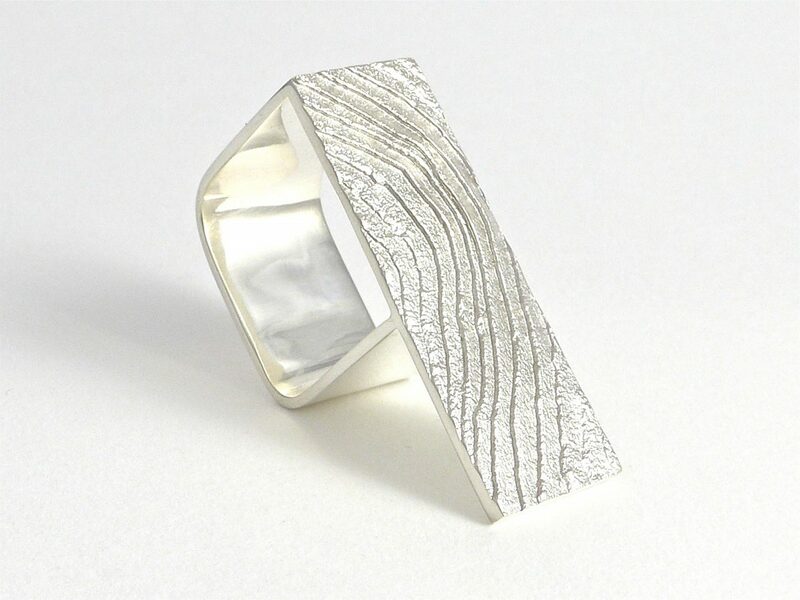 A contemporary jewellery artist, I am the first Australian to be selected to take part in the Canadian Wilderness Artist Residency in the Yukon Territory this July and August. I’ve always understood that to create great work or to achieve greatness you will never do it by playing safe, so what better way to work outside my comfort zone than in the wilds of northern Canada in the Arctic Circle. 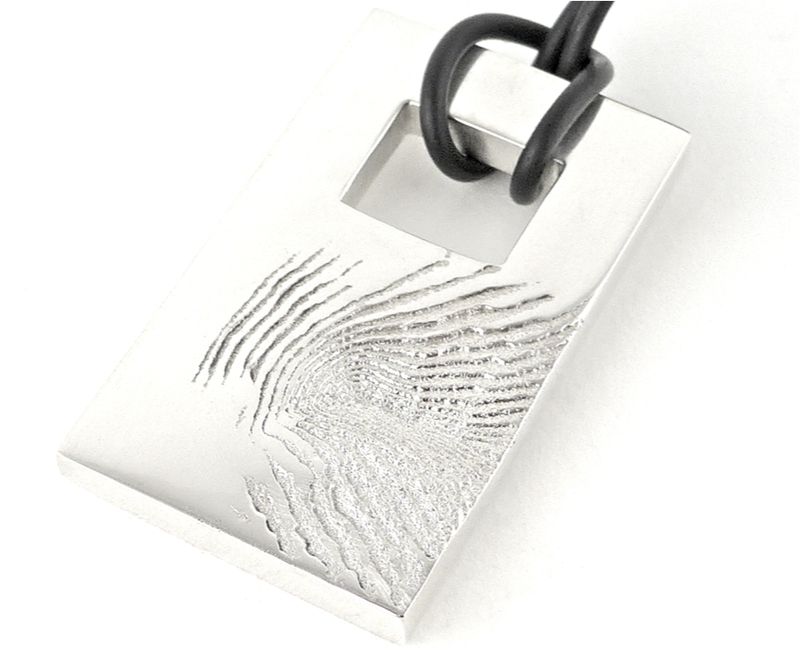 Geography has a huge impact on my jewellery. 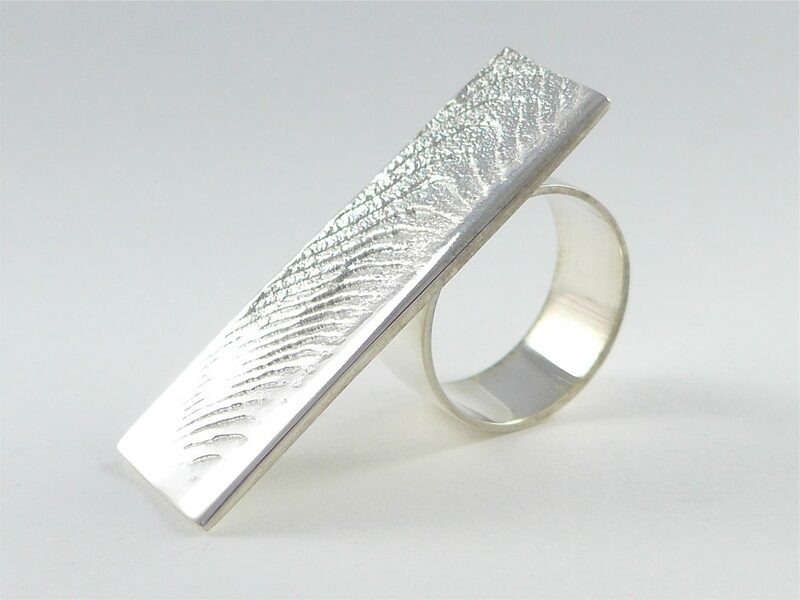 My work has always been heavily influenced by the changing landscapes of my life; in each ring or pendant you can glimpse into the Australian desert, the sea and its shores, and from travels that include West African countries Ghana and Mali. The remoteness and exploration associated with this residency, and the time to connect with the people and places will give me the opportunity to keep expanding and challenging my practice. This adventure is a wonderful opportunity, a once in a lifetime experience. Paddling 735 kms on the Yukon River through the Canadian wilderness, enveloped by the natural beauty of the Canadian fauna and flora, the rugged countryside, away from the safety of my studio, I’ll be compelled to explore the different landscapes, to draw on the new colours & light, the new materials & textures. The funds will assist me to meet the costs directly associated with the Residency $3200, and the airfare to and from Vancouver $380. The Residency starts in Whitehorse and concludes in Dawson City at the Riverside City Arts Festival on the 20 August. At the festival I will provide a short training session for children and youth in the community about my work as an Australian artist. I see myself developing new work on the residency from a collection of recycled, repurposed and found objects. I will be taking a small collection of materials, hand tools, emery paper, paper, pencils & crayons to begin with this process. Following the residency I will develop new work for exhibition in Australia and Canada in 2018 /2019. The new work will draw directly on the experience, the culture, new connections, and geography of Northern Canada. 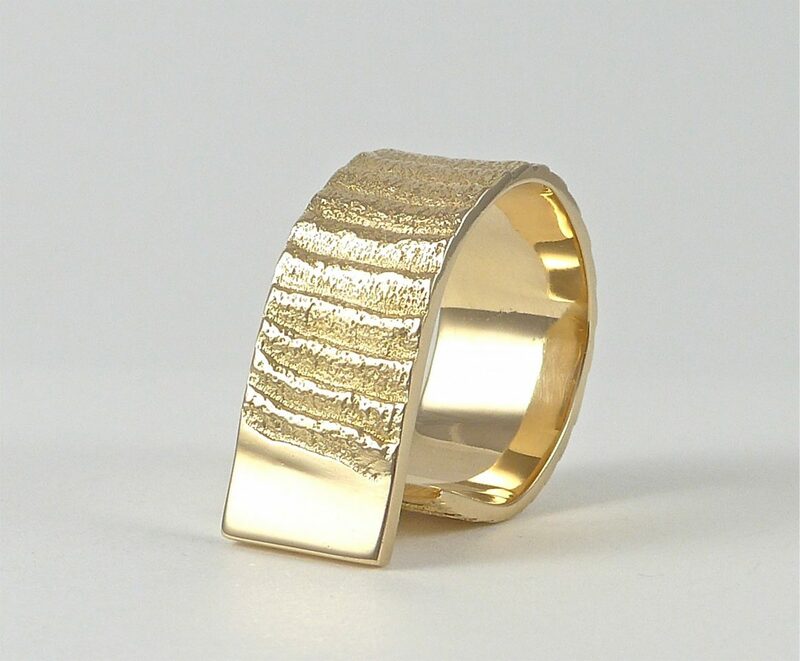 Born in Melbourne Australia, I studied Gold and Silversmithing at Canberra School of Art graduating in 1983. 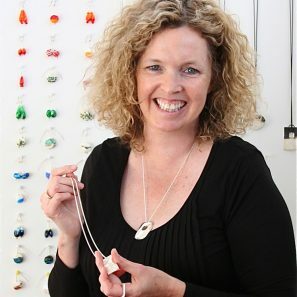 I currently use the ancient technique of cuttlefish casting to create modern and refined contemporary jewellery, each piece is unique and will never be repeated. My work has always been heavily influenced by the changing landscapes of my life; in each ring or pendant you can glimpse into the Australian desert, the sea and its shores, and from travels that include West African countries Ghana and Mali. As a practicing artist for over 30 years my work has taken on various forms. I’ve also battled for years with the age-old debate of form vs. function. My initial work after establishing my studio was heavily influenced by the architecture of Canberra as it grew around me; I created acrylic hollowware, teapots, coffeepots & drinking vessels. Secondly I fabricated a series of Neck rings made from a variety of alternative materials before experimenting with more formal jewellery styles. I’ve always held the belief, “Comforts are subordinated to style & custom” a quote I borrowed from T.R. 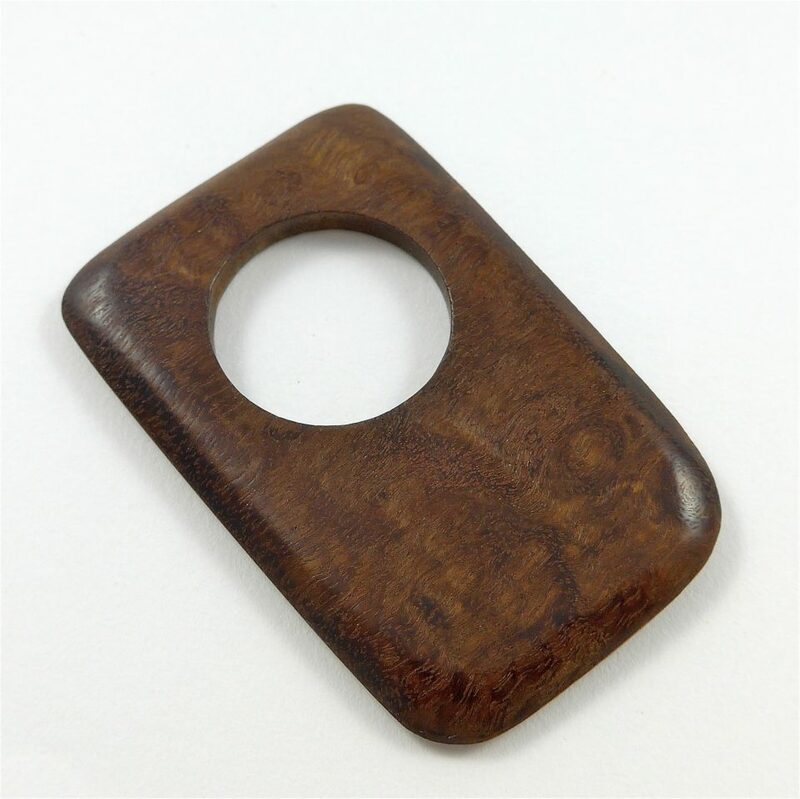 Newman from Contemporary African Arts & Crafts. It will go directly to the cost of the Canadian Wilderness Artist Residency a unique residency in the wilds of northern Canada, plus the cost of flights to Whitehorse return to Vancouver. I hope you had the opportunity to listen into my interview with Lindy Burns tonight. It was great to hear about her experiences in the Yukon Territory as well as planning for my own. A big thank you to all who attended my Open Studio last weekend for the Launch of this ‘Australia to the Arctic’ Campaign! To launch this campaign I am opening my studio on the Queen’s Birthday weekend, please join me to celebrate! One lucky visitor will win a pair of my stunning lamp worked glass bead earrings.